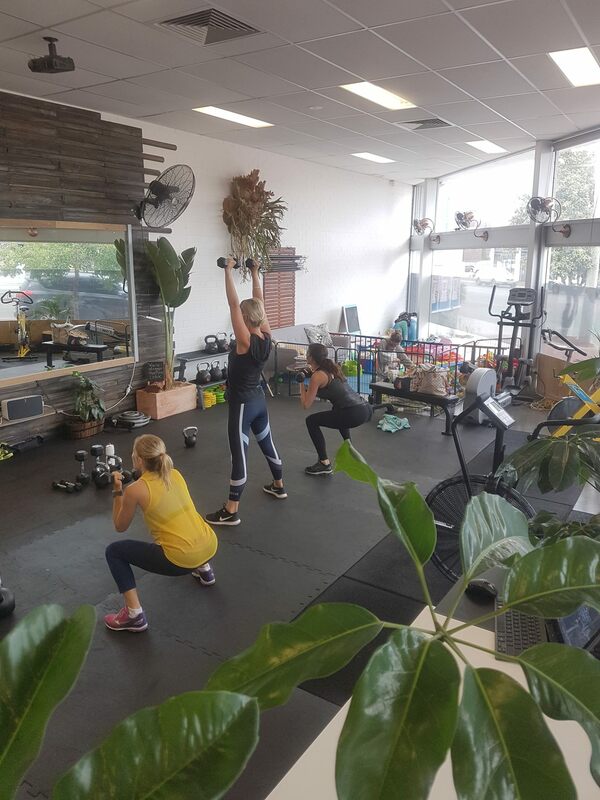 Re-Boot Fitness is a unique boutique studio in North Perth. 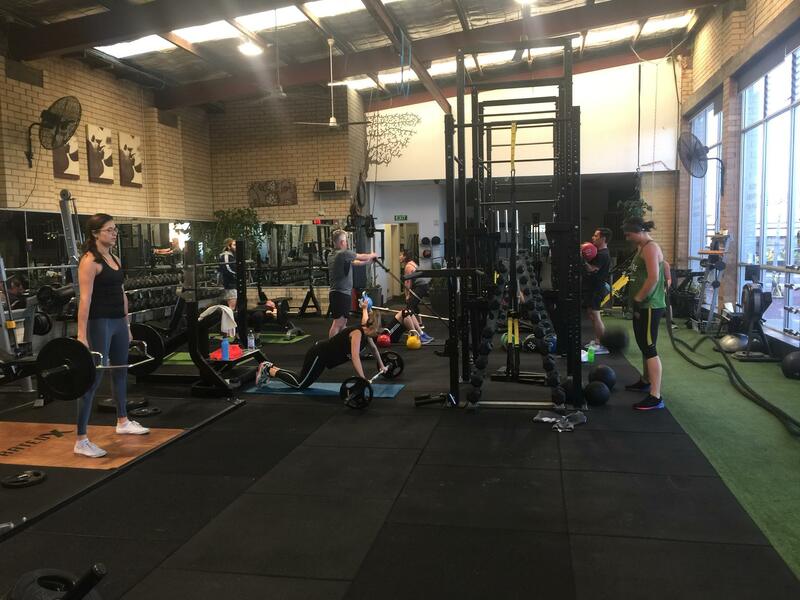 With dynamic trainers who think outside of the box, a variety of fun group fitness classes and a friendly studio environment, clients are sure to get results. Is to deliver a product that ensures satisfaction. To achieve results and effectively make a difference. Re-boot's lifestyle is to allow expression, team work and belonging. We are not just a fitness company. We are family, a friend, competitor and supporter. 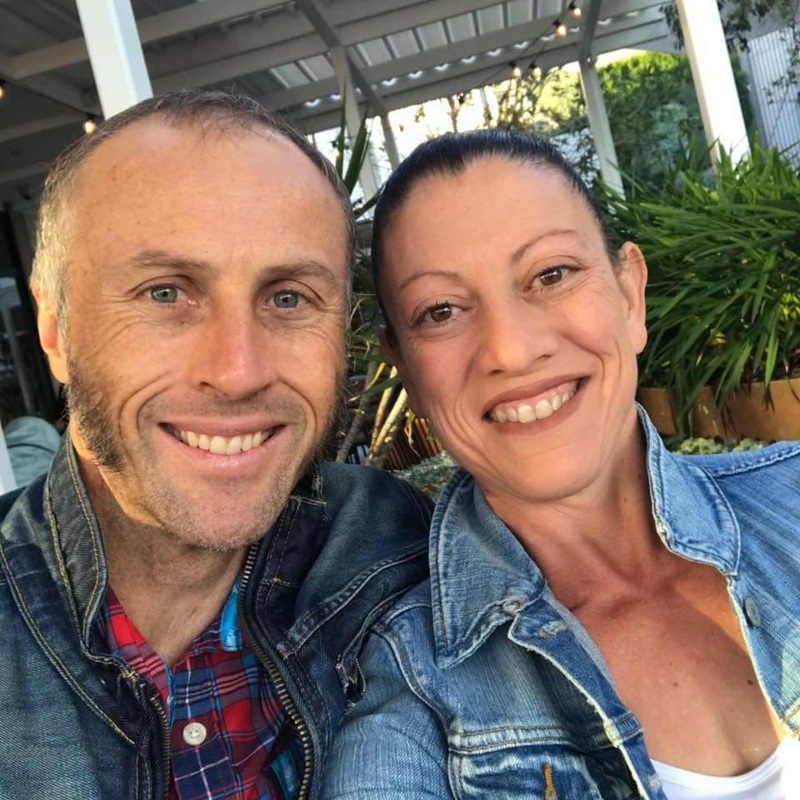 RE-BOOT Fitness was founded after a life changing event to its founder. From this the name RE-BOOT was created. 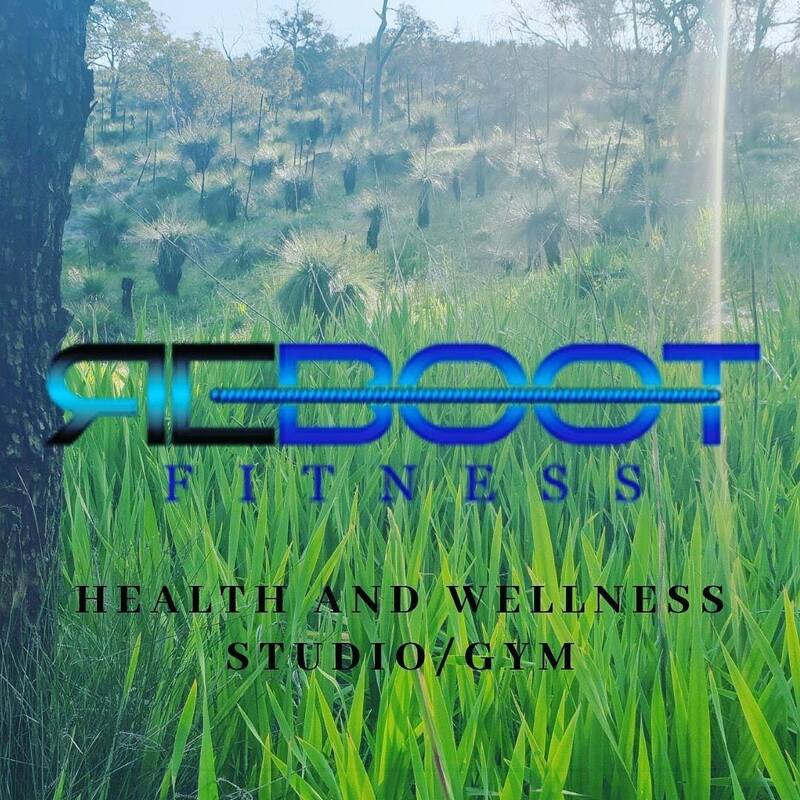 There are things in life we can’t control but with RE-BOOT Fitness we challenge you to take control of your fitness and achieve positive change. Life is full of challenges. When a situation effects your life you have a choice to re-boot and make effective change. RE-BOOT Fitness will empower you and your journey. Whether it is fitness, weight loss, stress management or comradery, RE-BOOT Fitness is with you all the way to ensure you are 100% satisfied. 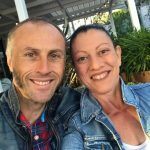 When we joined Re-Boot Fitness my wife and I had high expectations of what we wanted to experience and get out of this gym. Those expectations have been well and truly surpassed for so many reasons. 18 months later we are still enjoying the Group PT classes, both the Strength and Conditioning and the Circuit. The circuits and programs are always being updated and the calorie burns are fantastic. You will be impressed by the setup and equipment of the studio, all of which Michael incorporates into the classes. 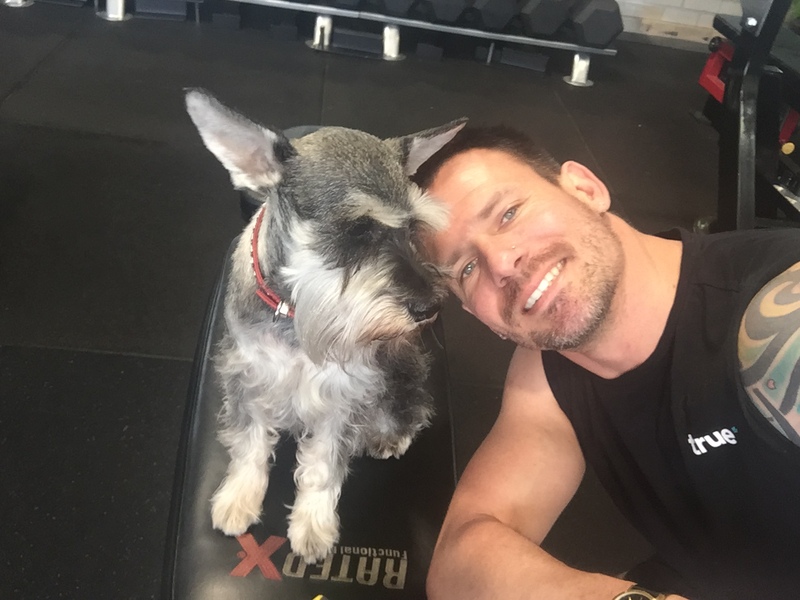 In addition Michael plays a big emphasis on nutrition, both for losing weight and gaining mass, which is so critical for achieving whatever goal you are after. 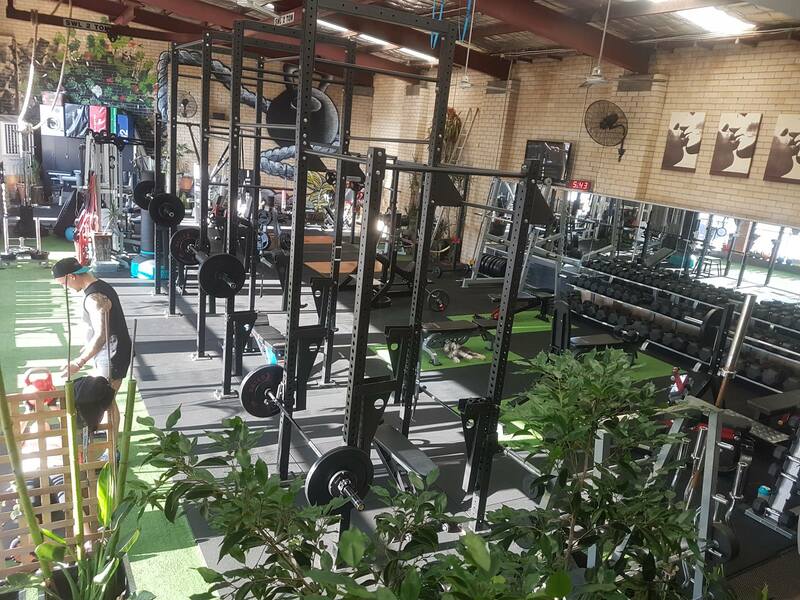 Finally the proof of how good this place can easily be seen by the number of people who are committed to training there every week.